Poaching is the killing of wild animals or fish illegally on public land or when trespassing on private land. Poaching usually occurs because the animal that is killed is valuable.They are often killed for wool, clothes, ivory, and food.Poaching also occurs frequently in developing countries by those desperate for an income. Porbeagle – The Porbeagle is a shark.It is a strong medium sized shark that is migratory. Their meat and fins are in high demand which causes them to be poached. These creatures can also be used as fertilizer. 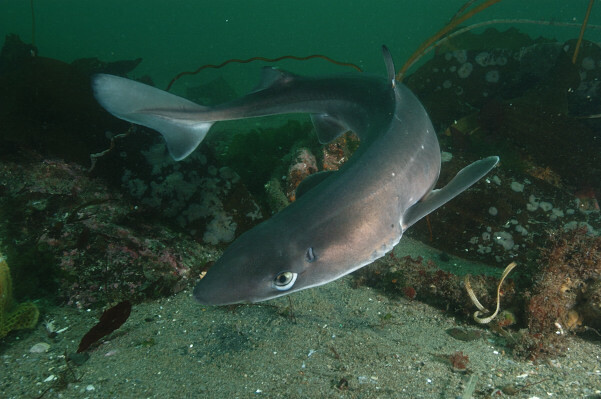 Spiny dogfish – The Spiny dogfish is a small shark with white spots.It grows to be about three feet long.It travels with other sharks in schools. It lives around the world in coastal waters. It is also known as the rock salmon. Sawfish – The sawfish is a fish with a distinctive snout like a saw. They are traded for aquariums and sometimes for their meat and fins. Their snouts are sold as souvenirs and other body parts are used for traditional medicines.Sawfish are found off the coast of the U.S in the Atlantic. Tigers – The tiger is a large jungle cat.The can be either white or orange with black stripes. The have continual threats from habitat loss and forest conversion, tigers face the potential to have trade in tiger parts to expand.Tigers are often poached for their parts which are used in traditional asian medicine. Asian rhinos – Rhinos have been poached for their horns, which are a prized ingredient in Asian medicines.They are devastated by the destruction of their forest habitat. Asian rhino populations are now extremely small. An increase in poaching over the last few years is effecting even the populations that were thought to be stable. 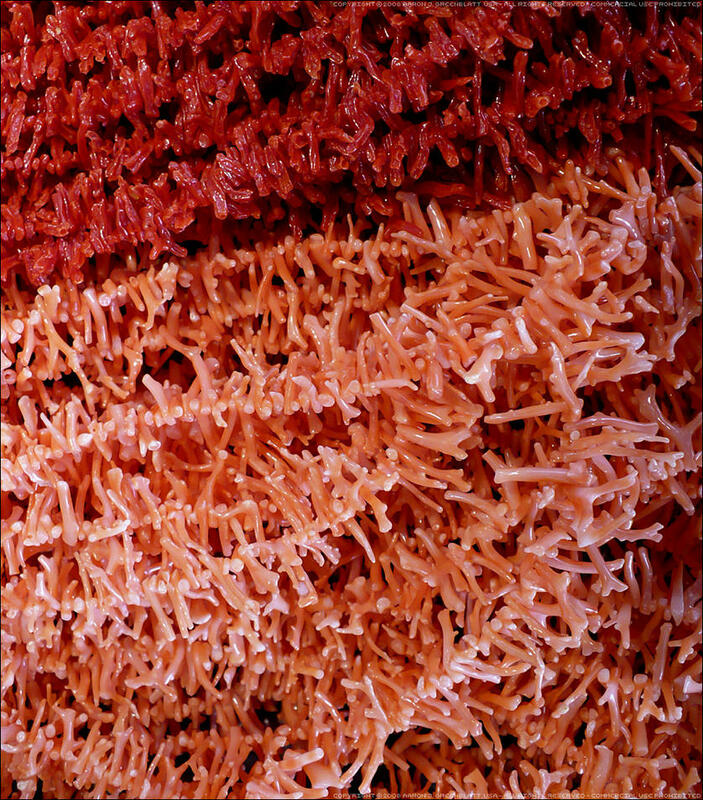 Red and pink coral – Is a jewel that is from reefs. It is the most valuable of all the corals. Pink coral has been fished for over MANY years.It's used for jewelry and decoration. Over-harvesting and the destruction of entire colonies has led to dramatic population declines. European eel – The European eel in an eel native to coastal and freshwater ecosystems throughout Europe.The stocks of eel have declined over the past several decades due to overfishing and poaching. There is a large international demand for these eels. 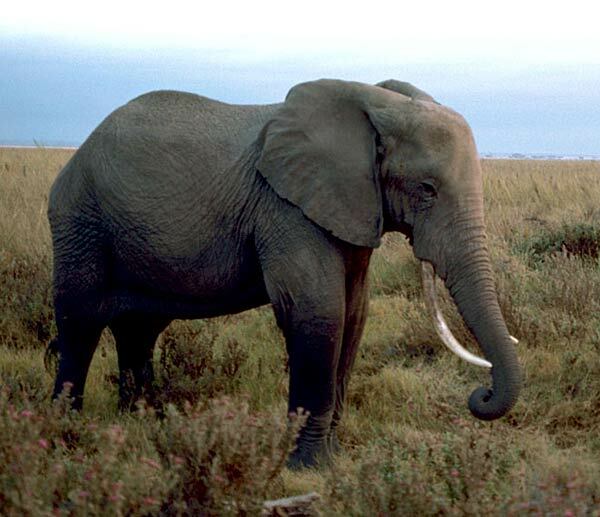 Elephants – A large mammal native to both Asia and Africa.The ongoing poaching of elephants is devastating their populations. Illegal international trade for ivory is increased by ivory sales in some countries, particularly in Africa and Asia. Great Apes – Great apes are gorillas, chimpanzees and orangutans.They continue to decline drastically and are threatened by illegal trade, poaching for meat, disease and habitat disturbance, fragmentation and destruction. How many of these animals are threatened species becasue of poaching? This is very interesting though. @ Haley- I would say that poaching contributes to all of these species being threatened.